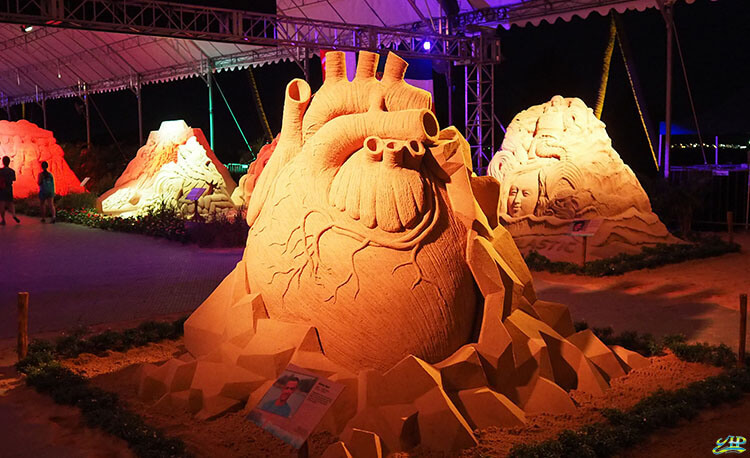 Sentosa Sandsation returns Singapore with imaginative sand sculptures showcasing at the Sentosa Siloso Beach; starting from 1st to 17 September 2017. This event is open from 10am to 9pm daily and the admission is free. Singapore residents will get to enjoy free entry to Sentosa via the Sentosa Express monorail, cars and cable car ride from 4 to 10 September 2017. 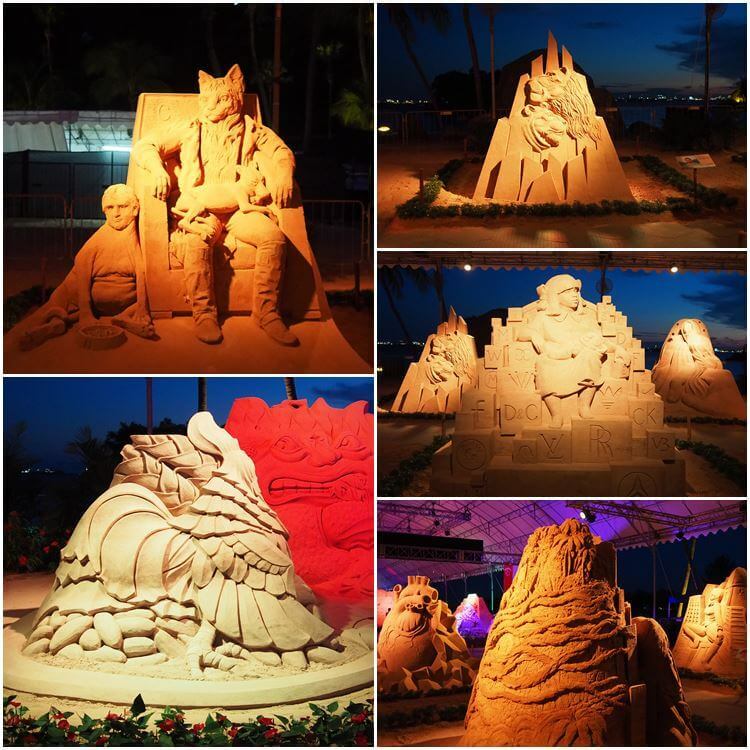 Congratulations to Pedro Mira from Portugal, the winner of the Sentosa International Sand Sculpting Championship. 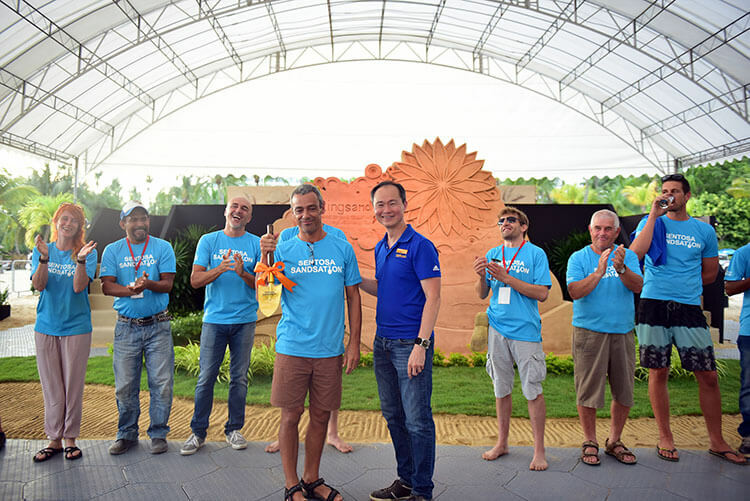 The Sentosa International Sand Sculpting Championship was held over the past 3 days at the Siloso Beach, and the winner goes to Pedro Mira from Portugal. The winning sculpture, titled “Broken Heart”. It depicts an intricately-carved organ that represents the strongest muscle in one’s body; synonymous with how imagination is the strongest tool one’s mind can possess. The competition saw 14 world-renowned sculptors, hailing from 13 nations across the world. They came together to showcase their creative sand works centred on the theme ‘Imagination’. From ancient legends to ways of our modern life, these artists skilfully transformed the fluid medium of sand into creative pieces of art, each telling its own story or a cause to rally up to. 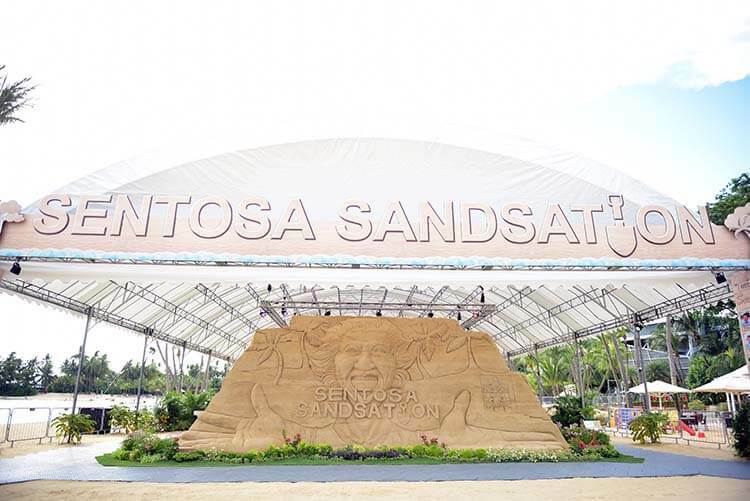 For more information about the Sentosa Sandsation 2017, please visit: www.sentosa.com.sg/sandsation. Hello, I am trying to get together a list of the local businesses,companies in Bolnuevo, so that we can create a local listing for people visiting Marina de Bolnuevo. If you have any ideas, please submit them to the Marina de Bolnuevo Blog on the website. If you can, please include their email address. Thanks in advance Nikki.